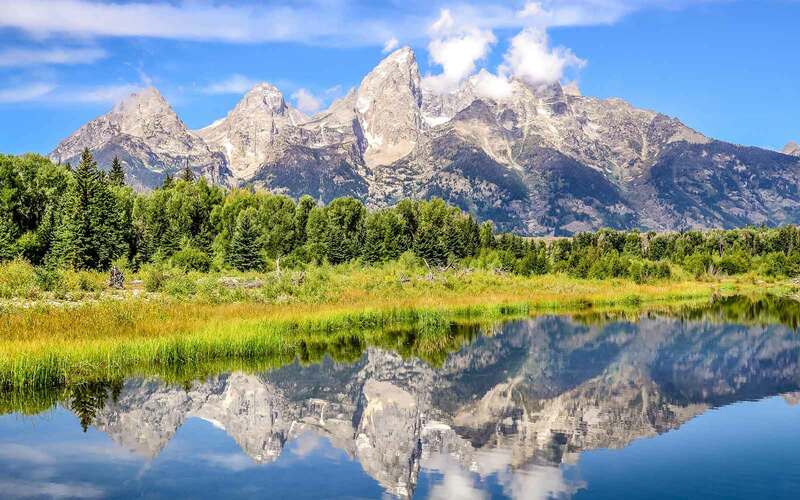 Book a room now!The family friendly Four Winds Motel is set in the heart of Jackson Hole, WY – the ideal base from which to explore the splendor of Jackson Hole and beyond! 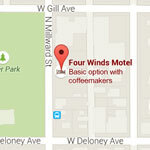 Welcome to the heart of Jackson Hole and the Four Winds Motel. The Four Winds Motel strives to serve our guests by offering clean, quiet and comfortable rooms. 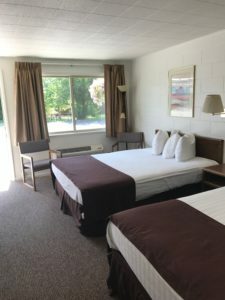 We want to make your stay in our Jackson Hole motel very enjoyable. We are conveniently located at 150 N. Millward Avenue, 1 ½ blocks from Historic Downtown Jackson. We are just a short walk to the popular Town Square. There you will find the famous elk horn arches, the longest running Western Shootout, plus fabulous shopping, art galleries, fine dining and much more. We are located across from one of Jackson’s city parks. The park offers a playground, tennis and basketball courts and picnic tables. Enjoy a picnic and let the kids play. The town of Jackson is just four miles south of Grand Teton National Park and fifty miles south of Yellowstone National Park. The Parks offer the visitor magnificent mountain views, beautiful wild flowers, hiking and many natural wonders. The Four Winds Motel is owned and operated by a family that was born and raised in this beautiful valley. Our knowledge of the area and the things to see and do will help make Jackson and the Parks the highlight of your vacation. Our goal is to provide clean, safe and spacious rooms at a competitive price. We have many options to chose from to accommodate everyone from large families, to a solo traveller. With and an impressive list of amenities included with each room, you get a top end room at a budget price. Wyoming locals know how to have a good time. For some real western fun, try the Jackson Hole Rodeo, the Teton County Fair, and Old West Days. The list is endless! 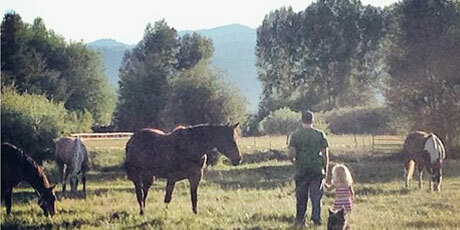 Check here for the calendar of upcoming events for your Jackson Hole summer vacation. Very neat and clean motel, found the proprietor very helpful when we booked over the phone. Very good sized room, very clean, good sized bathroom and only a block and a half from the main square in Jackson. The only thing that would improve this motel is the inclusion of fridge and microwave, overall very good. Wardies, Melbourne - Australia . Just a block or two from all the hubbub of Jackson Hole -- proud owners wait up for you if your late from the road -- lotsa parking right there, so do the town on foot. Ask Jim for his favorite eateries and you'll be pleased. Maps and guidebooks galore right in the office. We were allowed to check in early and that's exactly what we needed after "roughing it" for the previous week in the Tetons & Yellowstone. For that reason alone we give a "thumbs up"! Room was fine - close to everything in downtown Jackson. Exactly what we wanted at a fair price. I had a great stay, extended one extra day. Very clean and best price I found. Spent an extra day to see all the the desk clerk recommended. in town. We were able to walk most every place in town except the wildlife museum.